I really LOVED this book... Though some of it was kind of disturbing... It showed what life could have been like back in the 900's. 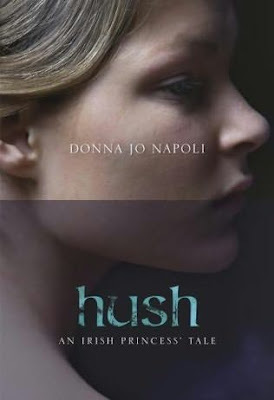 I always loved Donna Jo Napoli, she has an amazing ability to transport you to the time and place that she is writing about... I thought that the plot was wonderful... You were never quite sure what was going to happen, and when it did happen you were sometimes so shocked that it was actually happening... You thought that somehow things would change... but often it did not... I LOVED the characters because they were very believable... The main character actually started off as quite a week one, but she grew which was important... Even though it took time... LOVED this book!! I highly recommend it... 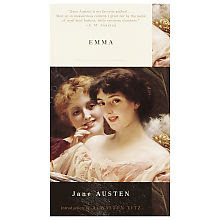 Though it is not for those who like books where everything goes to plan, and where nothing bad befalls the characters.. I'm pulled into water. Up to my knees. Now my thighs. Waves lap at my belly. Deeper. I yank against the hand on my elbow. The man's fingers dig into me. They cut. Long fingernails. Claws. Deeper. I won't be able to swim with my hands tied behind my back. I kick at him, but the water slows me and my tunic gets caught in my legs. I fall and swallow salt water and choke on this gag in my mouth. I will die in a peasant's tunic. If anyone finds my body, they won't even know who I am. If Mother and Father live still, they will never know what became of me. I see nothing inside this blindfold; I strangle inside this gag. Riding her stallion at top speed, racing and beating the neighboring rancheros, and branding cattle, Carlota proves herself again and again; she is courageous and strong, surely the equal of all her dead brother Carlos could have been. In the conflict between Don Saturnino's need for a son and the outraged sense of woman's place voiced by her proud grandmother, Carlota has always sided with her father. It is not until she rides out with the men to ambush Kit Carson and the Yankee army in what would bee later known as the Battle of San Pasqual, not until she wounds a young soldier with her lance, that Carlota comes face to face with her own feelings of tenderness and compassion and defies her father in defining herself. 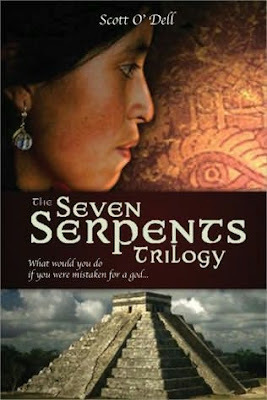 The young seminarian, Julian Escobar, finds himself trapped in the role of the legendary Mayan god Kukulcan, a captive of his own power and of his duties as lord of a great city. His only ally, the sly dwarf Cantu, cares only for the gold that can be plundered from the Mayan temples. Even amid the barbaric splendor of his own court, Julian fears the treachery of the high priest. Julian's travels take him to the palace of Aztec emperor Moctezuma, and before long he is caught up in the tragic encounter of Moctezuma and Hernan Cortes.